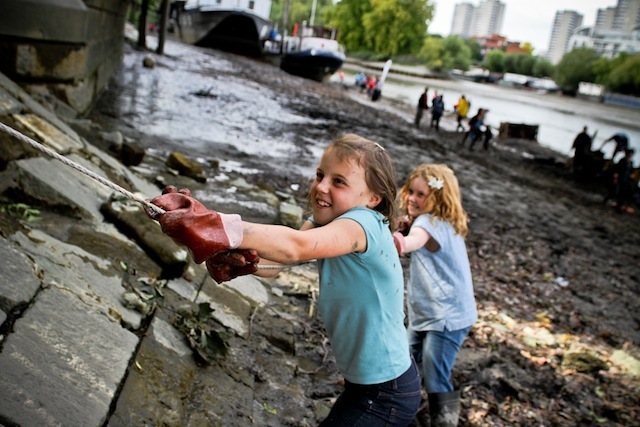 If you're willing to get down and dirty with Thames 21 this month to help clean up some of the most polluted bits of the River Thames, put the Cleaner Thames Challenge in your diary. It'll be up to you whether you get involved in hefting hunks of metal out of the sucky mud or opt for daintier litter picking - all efforts are appreciated. 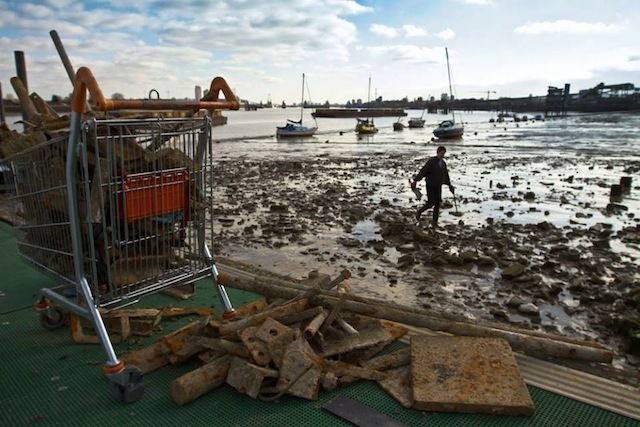 Last year, more than 260 volunteers hauled around 8 tonnes of plastic bags, shopping trolleys, traffic cones, tyres, clothes and all other sorts of other debris from the foreshore. 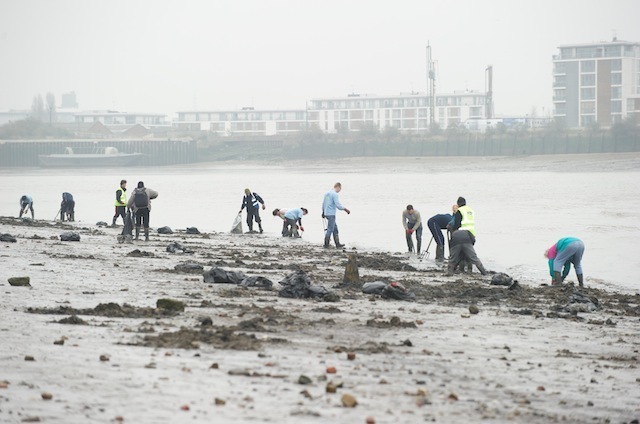 Thames 21's annual mass clean-up is not only environmentally important but a lot of fun and decent exercise - read our account of taking part in a clean up earlier in the summer if you're not convinced. Thames 21 provide adults with special protective boots and gloves. Children need to bring their own boots. 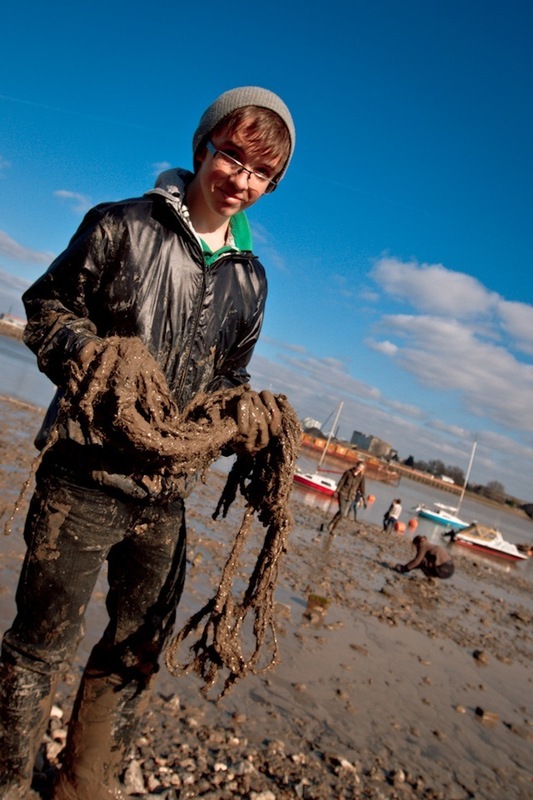 We strongly advise you to wear old clothes that don't mind getting mucky. 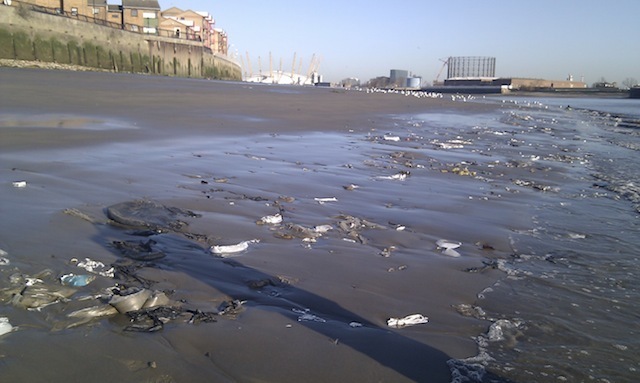 Cleaner Thames Challenge runs 20-22 September. Visit www.thames21.org.uk to find out more. *If you're coming in a group of 10 or more, please let them know in advance.